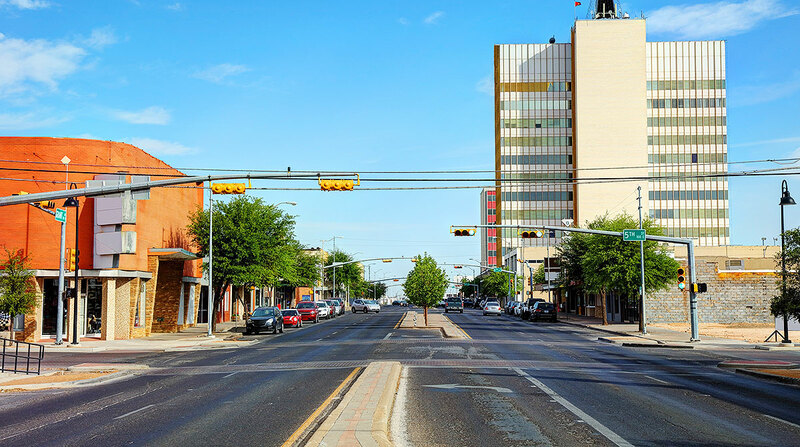 An ordinance prohibiting commercial motor vehicles from traveling in the Odessa, Texas, city limits is beginning to show its effect, as five truckers were found guilty of violating the law July 25. The ordinance, first approved by City Council last summer and put into effect in January, prohibits semi-trucks from traveling city streets, restricting them to Interstate 20 and Loop 338. Trucks with deliveries in the city limits are required to use the shortest route to reach their destination. City Council passed the ordinance in effort to curb most semi-truck traffic within the city limits, due to a surge in such traffic along 42nd Street from truck drivers traveling east on Highway 302 seeking a shortcut inside the city. Officials previously said the through traffic is dangerous, noisy and hard on city roads. One of the individuals found guilty of violating the truck route ordinance was Jose De La Cruz, 56, of Odessa, who was cited by police April 26 for driving a semi-truck in the 1600 block of North Grant Avenue. De La Cruz was found guilty by a jury and fined $169. De La Cruz said he was driving from his workplace to Highway 302, and the prosecutor argued he was not taking the most direct route possible. De La Cruz said he did not want to contest the ticket but was told to contest it by his boss. He said he agreed with the ordinance. De La Cruz’s boss, Romeo Trevino Jr., is the owner of Odessa-based REB Trucking. He said he disagreed with the ordinance due to the difficulty it places on his truckers, as his business is located on a city street. Trevino added that there have been other cases of officers stopping his truckers on Grant Avenue who were not issued citations, as the officers were told they were coming from a trucking company on the street. The officer who cited De La Cruz, Trevino said, had not asked De La Cruz where he was coming from. The Odessa Police Department has been putting more focus onto truck route violations recently. A northeast Odessa operation between OPD’s traffic unit and the Texas Department of Public Safety resulted in more than 207 violations found during 44 truck inspections, resulting in 25 citations issued and a total of 32 trucks and four drivers being put out of service. These violations stemmed from the truck route ordinance as well as several other commercial vehicle laws. Cpl. Steve LeSueur, an OPD spokesman, said the department recently acquired a commercial vehicle enforcement officer, who is responsible for enforcing local ordinances and laws regarding commercial vehicles, such as trucks and buses, in Odessa city limits.